The perfect weekend is spent with a glass of wine, friends and live music at the bar. Who wouldn’t agree? As a musician, I am always excited to head down and support the local bands and solo artists performing at venues across Perth. Some of Perth’s recent talent has come out of West End Music Academy’s School of Rock Program. Below is next month’s gig guide featuring some of the amazing and talented individuals from the music academy who are now rocking their way across Perth stages. Located on Main Street in Osborne Park, West End Music teaches aspiring musicians wanting to learn guitar, bass, piano or vocals the technique and rhythm needed to play their instrument. The academy also provides a prestige’s School of Rock Band Program, giving the opportunity for individuals to come together, learn and jam various tunes. The Program provides endless opportunities to individuals involved. As well as making lasting friendships and connections within the music industry, bands are offered the opportunity to experience studio recordings with Eddie Parise from Baby Animals and perform on Foxtel Aurora’s Television Studio in Leederville. The program also offers countless other on-stage opportunities, including performances at The Osborne Park Show, Local Community Council Events, and appearances at other Perth Venues such asThe Saint in Innaloo, Paramount Night Club and The Sky Bar in Northbridge. Here are just some of the emerging talents to look out for around Perth. A unique and lively group of individuals recently graduated from the WEMA School of Rock program call themselves The Padlocks. Their style and genre is a mix of classic “bangers” and up-beat tunes, which never fail to get the crowd on their feet and dancing. You can catch The Padlocks at The Saint in Innaloo on October 7th and 28th. For more details about The Padlocks follow them on their Facebook page. Since graduating from the WEMA School of Rock program Kaskayde have lit up the stage with a mix of old school classics and mash-ups. 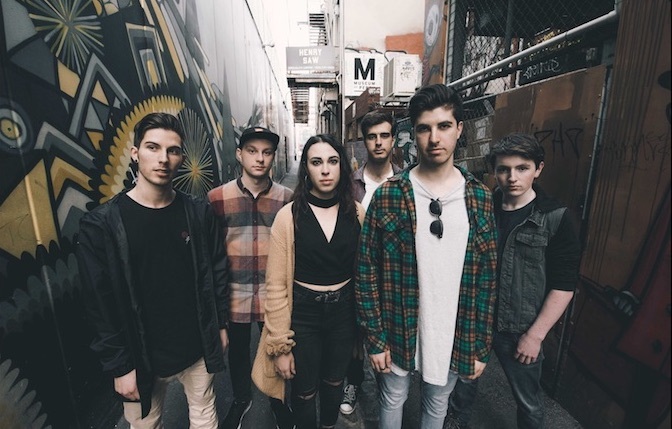 Kaskayde have played at many venues across Perth including up in Geraldton, The Saint in Innaloo, Paramount Night Club and the Sky Bar in Northbridge. If you’re after a great night out dancing to old school classics and singing along with their lead singer Chezni, be sure to head down and watch them perform live at their upcoming gigs. Hit up their Facebook page for more details about the above and other gigs. For their full gig guide be sure to follow Felix on Facebook or Instagram. At the age of seven, Claudia Tripp began writing lyrics and creating melodies. Since then she has continued to grow as a musician, learning vocals, piano and guitar. Her unique style of country, rock and pop music is eminent in both covers and original music that she has performed. 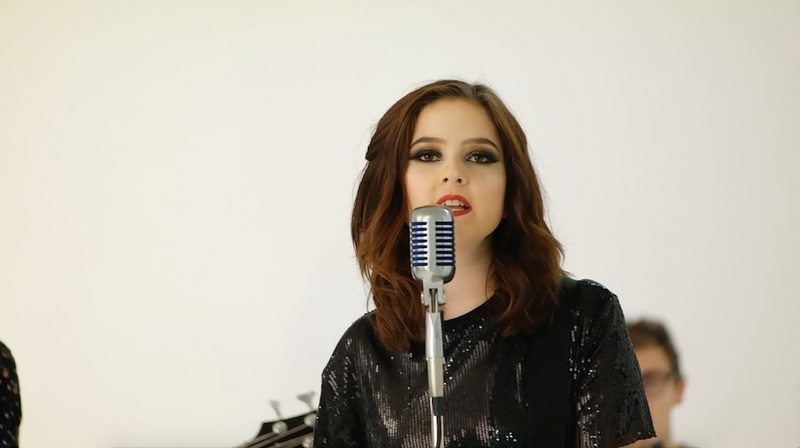 Recently, this talented young musician released her very first CD entitled Fugitive and her first ever music video entitled Anymore. 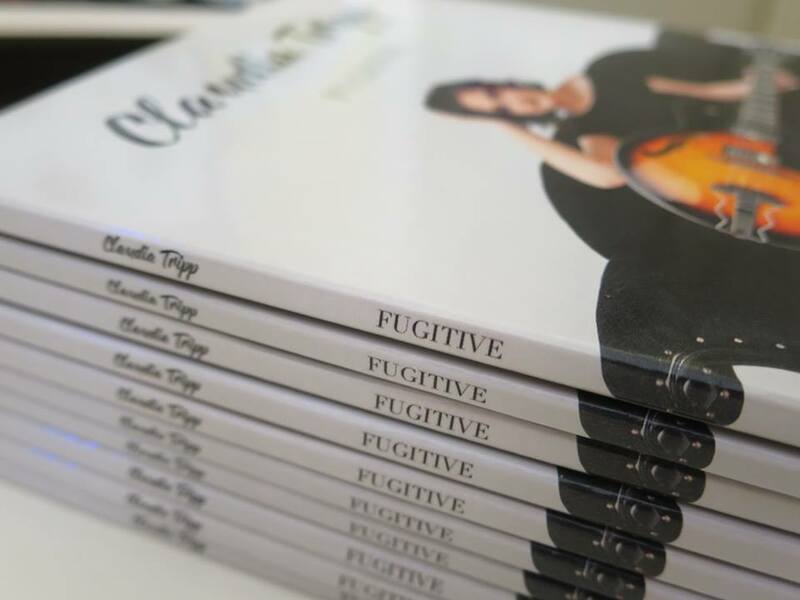 Watch this space as Claudia Tripp is set to perform many more acoustic live performances across Perth. You can keep up-to-date with this talented, musician by following her YouTube channel, Facebook page or Instagram. Two amazingly talented musicians, Paige and Adam, have joined to create an acoustic duo called Trouvaille. The cheerful and upbeat duo plays a mix of classics, radio hits and original songs, which are uploaded weekly to their YouTube Channel. You can also find the duo playing gigs around venues across Perth.For more information about their upcoming gigs, you can follow them on Facebook or Instagram. Perth is full of talented musicians so don’t miss another beat and head down to some of the gigs that these talented musicians (plus many more) have lined up. Hi, my name is Jess. I’m 21 years old and love writing, music, fitness and food. Recently, I completed a degree in Communications. To me Perth is home, having grown up here, I love going for walks along the coast and reading at my favourite childhood Park. I love Perth’s vibrant and unique culture, café scene and stunning landscapes. I am always up for a new adventure discovering unique, quiet and hidden places around Perth.